Containing 50% more Omega 3 than regular 1000mg fish oil resulting in the need to take less capsules for the same dose. May increase joint mobility and may reduce the joint inflammation and swelling associated with mild arthritis. 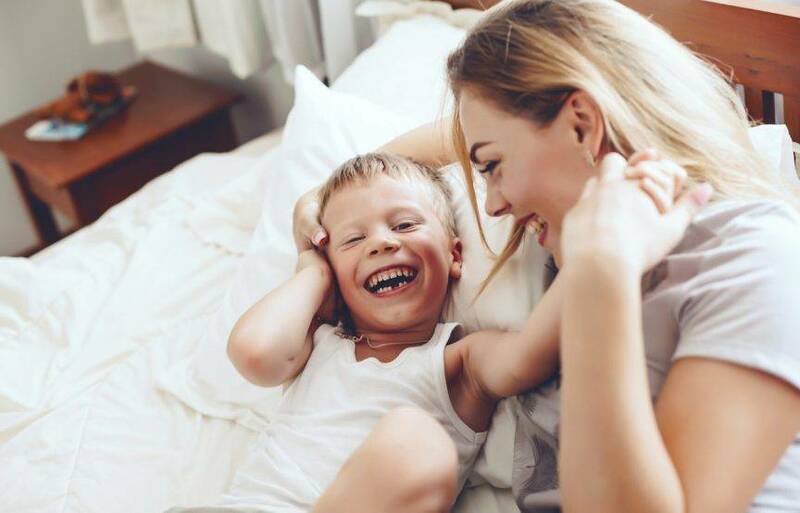 When taken during pregnancy, it contributes to the maintenance of normal brain function in healthy infants and the development and function of the visual system during early fetal development. For general wellbeing: Take 2 capsules daily with food. For pregnancy: Take 2 capsules twice daily with food. For joint health: Take 3 capsules twice daily with food. For heart & brain health: Take 2 capsules twice daily with food. Or as recommended by your healthcare professional. Always read the label. Follow the directions for use. If symptoms persist, talk to your health professional. Contains soya. Not to be used by children under 2 years of age without medical advice. 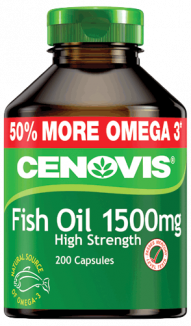 Cenovis Odourless Fish Oil 1500mg contains 50% more Omega-3 than regular 1000mg fish oil, providing increased health benefits with each capsule. 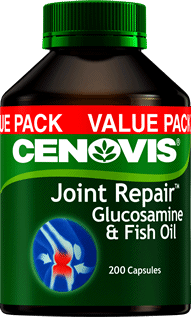 Omega 3 may help to increase joint mobility and may help reduce the joint inflammation and swelling associated with mild arthritis. 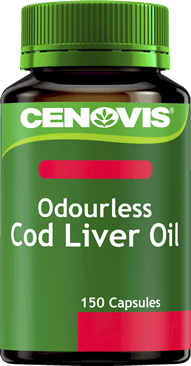 Cenovis Odourless Fish Oil 1500mg also supports heart and cardiovascular health by supporting healthy blood pressure and may even help maintain healthy LDL:HDL cholesterol ratio in healthy people.